Where the music never gets old! 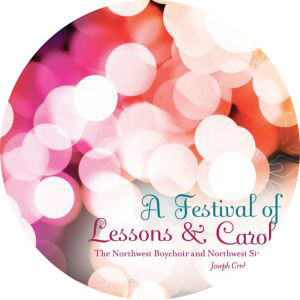 The education Northwest Choirs provides goes beyond the mechanics of learning music theory and its application. They learn the significance and background of the pieces they perform, which is important from historical preservation and cultural perspectives. They also learn discipline, teamwork, and perseverance...and developing these important life skills is a phenomenal experience. Having been involved with music performance and education for many years, I have never come across a music educational system for children such as this. Our family is very grateful and impressed with the professional, high caliber staff. I must add that being involved with Northwest Choirs is just plain fun, too! I was so incredibly thrilled to work with the fine young gentlemen of Vocalpoint in my recent concerts with the Seattle Symphony. When I first met and heard them, I was blown away by the fact that these guys were still in High School! They have a musicality, sense of pitch, and professionalism the belies their years. I'll happily work with them again...anytime and anywhere. I was lucky enough to be a member of the Northwest Boychoir and Vocalpoint and count that experience as, hands down, the most formative of my life. Vocalpoint! Seattle, Where the Music Never Gets Old! VOCALPOINT! 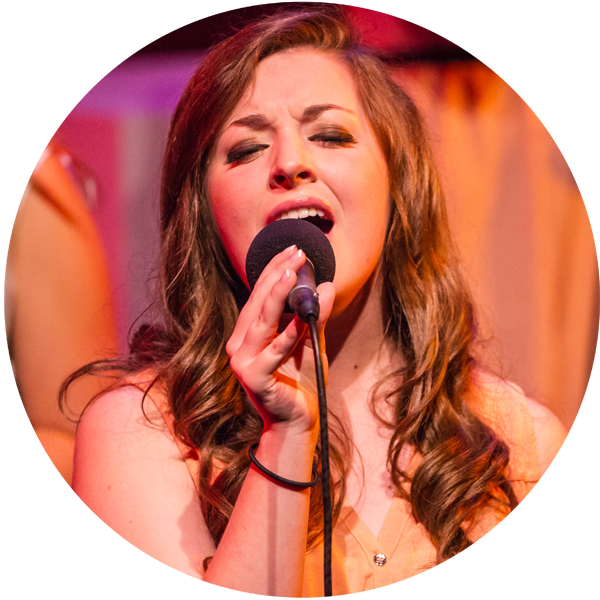 SEATTLE is a distinguished group of young adults who bring together the best in ensemble vocal performance. With a unique focus on contemporary music, this group draws the most talented high school-age young men and women from the Puget Sound region. 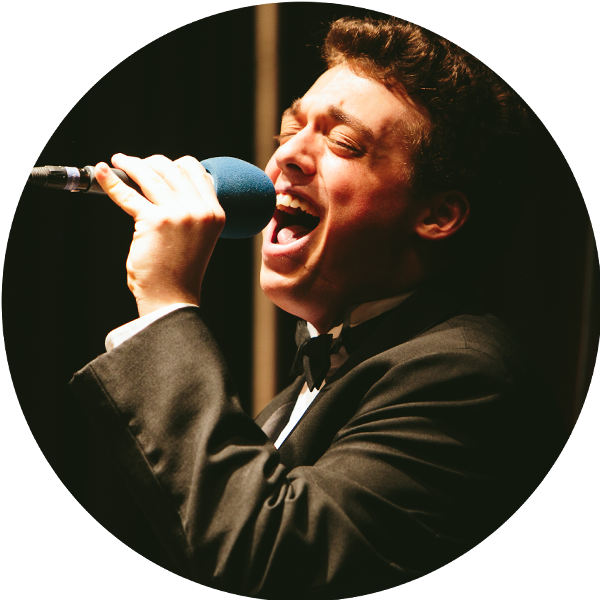 Aside from its own performance series, Vocalpoint collaborates with some of our region’s finest ensembles, including the Seattle Symphony and Music of Remembrance. 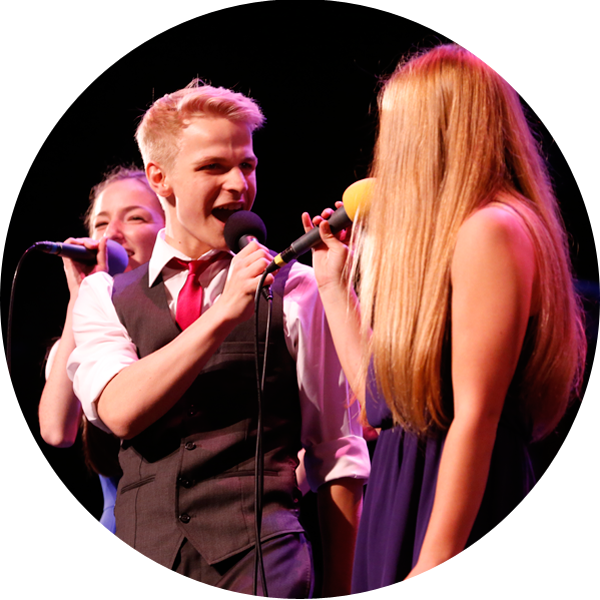 Learn more about entry into Vocalpoint through Girls Prep! Check out our upcoming shows and events! Check out our greatest hits and purchase your favorites! Help us close the gap! Tuition alone covers only 50% of our budget. Donations help us close this gap. Make a difference in the life of a chorister!